Adrian started his financial services career with Refuge Assurance (now Royal London) over 20 years ago in the home service industry. Since then he has helped both individual and business clients in a number of consultancy, development & training roles. Predominantly this has been within the investment, pensions, protection and later life planning sectors, both internationally and in the UK. Outside work Adrian enjoys walking his dogs, spending time with family and friends, watching football, boxing & live music, writing, cycling, cooking, reading and playing golf. 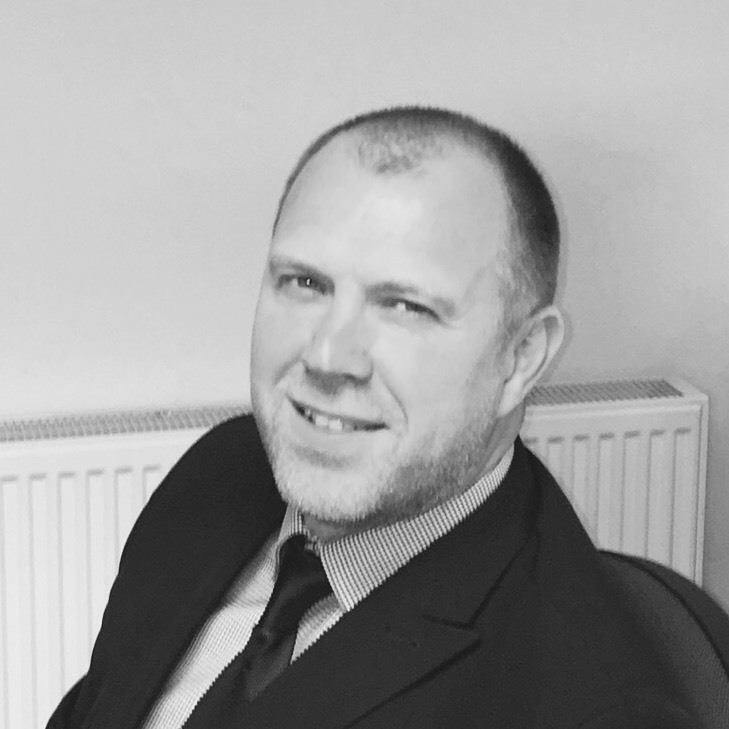 David started his career in financial services with Refuge Assurance (now Royal London) nearly 25 years ago in the home service industry. 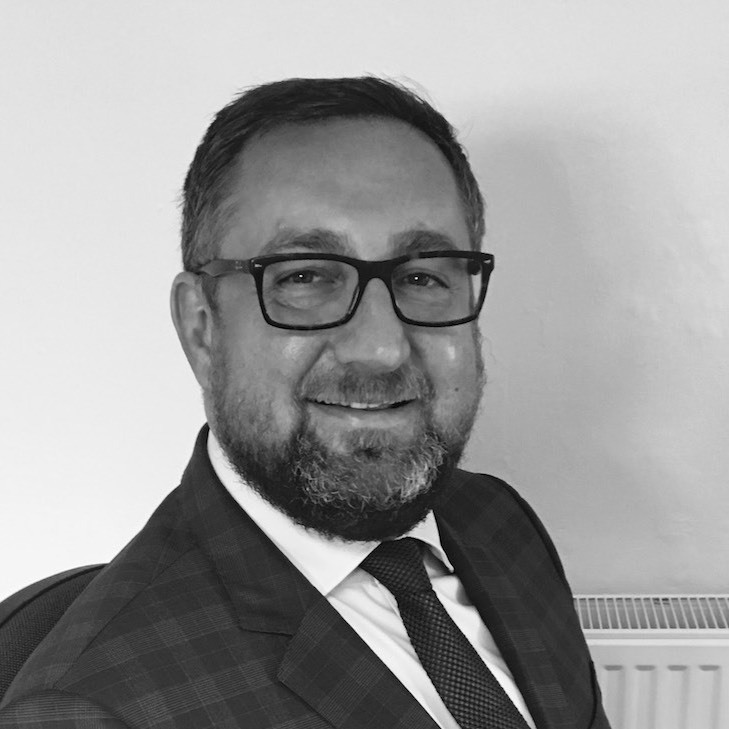 Since then he has worked in a variety of advisor, consultant and technical roles largely within the pensions, retirement & estate planning and property investment sectors, helping both individual and business clients alike. Outside work David enjoys keeping fit, classic cars, spending time with family and friends, food and drink, music, horology, and reading, (currently estate planning topics).